Comprehensive assessments of safety programs, safety culture and Safety Management Systems (SMS) are an RSL hallmark. Our subject matter experts take a detailed look at policies, risk management, safety assurance, and the areas that impact safety such as training, maintenance, standards, operational guidance, and leadership. We use regulatory requirements and guidance, established SMS standards, industry best practices, and lessons learned from other organizations. The assessment results in detailed observations, findings, and actionable recommendations. 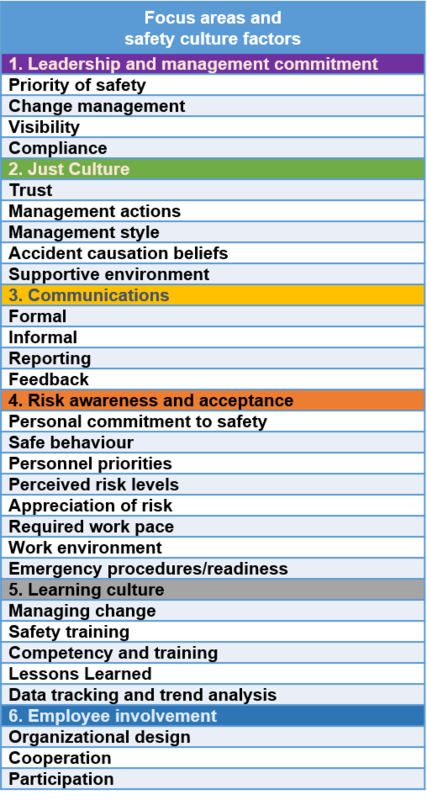 By assessing safety culture and the existing safety program, an organization identifies why people do what they do, and finds ways of improving safety overall. Assessment results form a baseline from which to prioritize effort, allocate resources and measure progress going forward. Resilient Solutions has conducted assessments for government and commercial clients with operations around the globe. Recent clients include a Government organization operating fixed wing aircraft in multiple locations outside the Continental United States (OCONUS), a commercial company operating Airplanes, Helicopters, and Unmanned Aircraft in over thirty locations around the world, the UAS program of a major rail transportation company, and air ambulance organizations. These assessments have included maintenance, facility, and warehouse operations. – A document review of the SMS, safety program, and processes for compliance and completeness. – Assessing the current level of corporate-wide implementation and compliance with the organizations program. – Conducting a safety culture analysis using a survey across the organization with the goal of achieving 100% participation. – In-person interviews with leadership at all levels (Corporate, Business Unit, Program managers, Line managers) and with line personnel. – Performing on-site visits and surveys to operating locations. Conducting an assessment demonstrates a company’s safety commitment to employees, regulators, insurers, and investors. • Comprehensive assessments of safety programs, and Safety Management Systems (SMS).